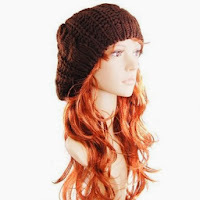 Right now on Amazon you can get a Coffee Warm Braided Woman's Beret for only $3.48 shipped! This is a great fashion accessory to any outfit. Handmade and knit, keep warm in winter Fashion & casual style.